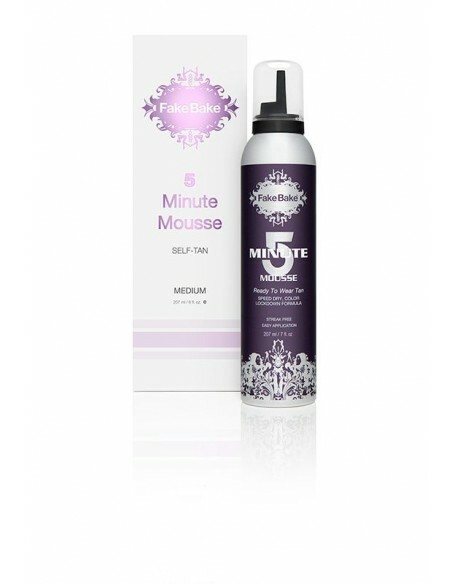 This Liquid is Fake Bake number 1 tan, selling over 1 million bottles worldwide. Cosmetic guide color gives an instant tan while the fast drying, fast absorbing, formula makes the application even easier. Pleasantly fragranced with a tropical scent. Creat tan in 6-8ours. Includes application gloves, mitt and step-by-step information insert. 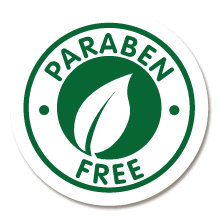 If you have any doubt – choose exactly this product! 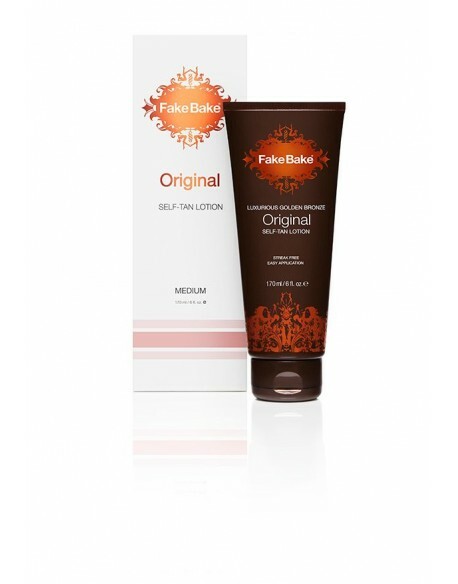 Fake Bake Flawless Self-Tan Liquid is Fake Bake’s number 1 tan, selling over 1 million bottles worldwide. 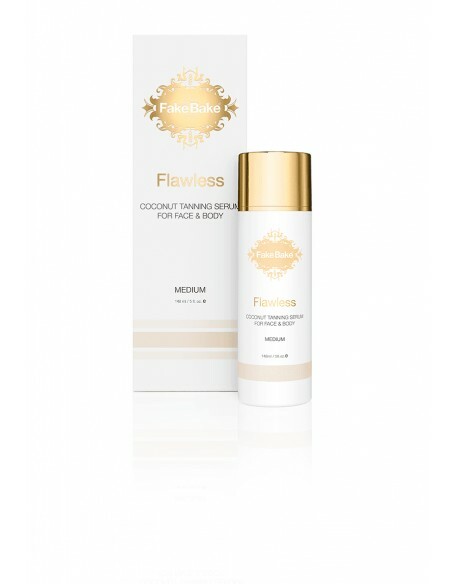 Flawless by name and Flawless by nature, this luxurious and fast-drying self-tan liquid is applied in effortless gliding strokes for a beautiful streak-free golden glow, which develops in only 6-8 hours. And with its gorgeous black coconut scent, we just know you’ll fall in love with Flawless.Fast drying, fast absorbing, formula makes the application even easier. Showcasing our unique triple tan formula it contains tanning agents DHA, DMI and Erythrulose and is pleasantly fragranced with a tropical scent. 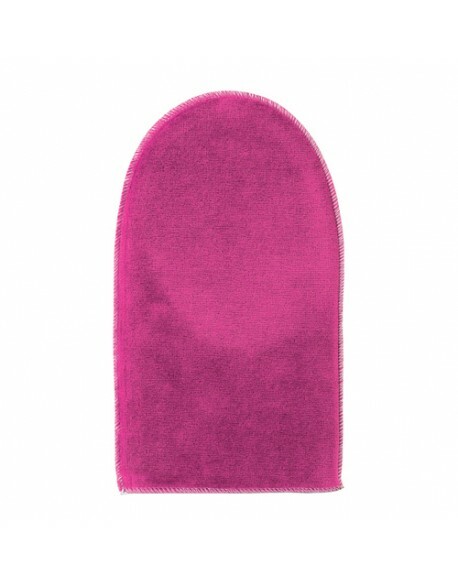 Includes application gloves, mitt and step-by-step application advice.